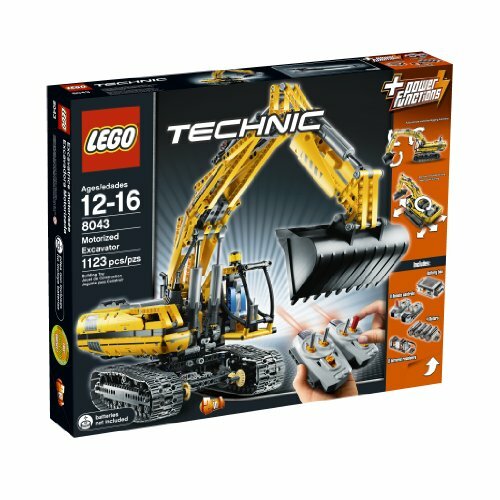 No construction project is too big for this heavy-duty excavator! 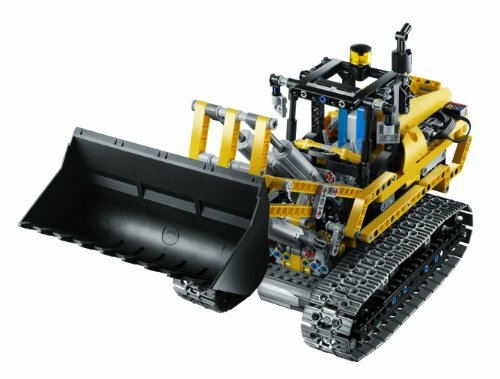 Rebuilds into a Tracked Loader. 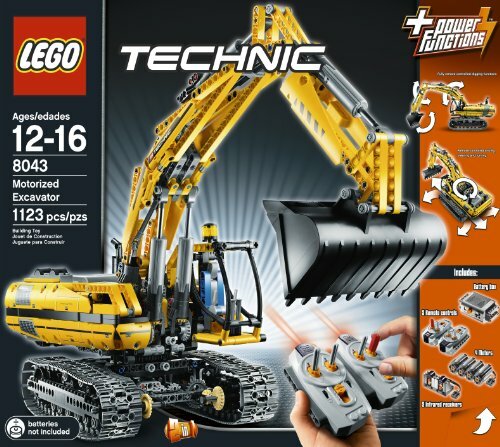 Flip a switch on the Power Functions dual infrared remote control to drive the excavator and spin the cabin 360? 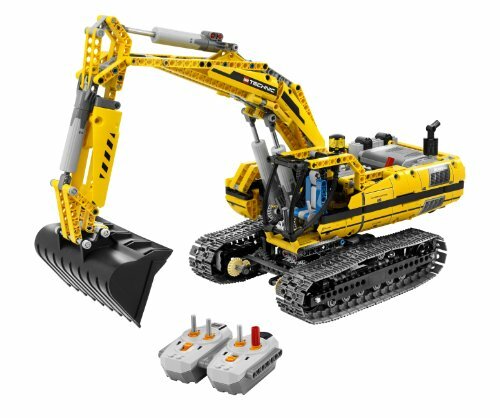 Features include: • Fully remote controlled excavator• Double remote controls tracks to run back and forth, arm to raise and lower and shovel to dig• Rebuilds into a Tracked Loader• Cabin spins 360 degrees• 1,123 LEGO pieces or to raise and lower the articulated arm and operate the shovel for digging. 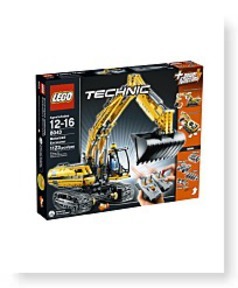 Dimensions: Height: 18.9" Length: 22.91" Width: 3.58"
Package: Height: 3.5" Length: 22.75" Depth: 18.5"